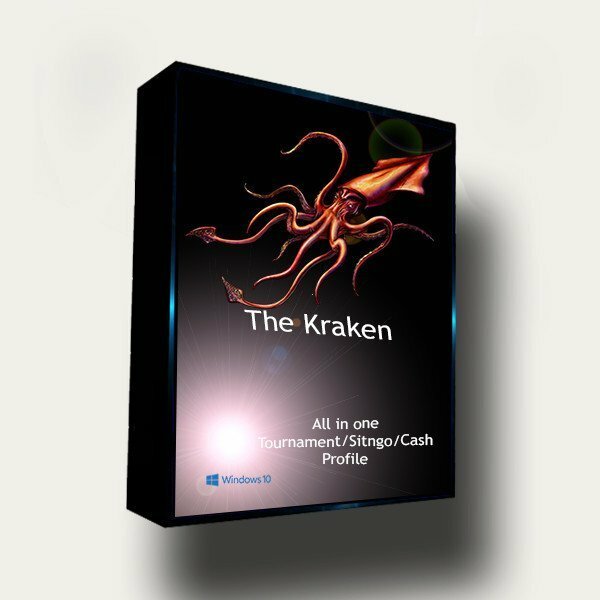 The Kraken is a combination of a highly advanced tournament/sng poker bot and a 6 Max Cash poker bot. This product uses our Master Class, Raiseyouredge.com Abaddon Tournament strategy to play tournaments/sitngos and uses Medusa to play 6 max cash games (all in one)! Using advanced formulas like EV (EV = (%W * $W) – (%L * $L)) and Equity help this bot calculate the approximate probability of winning on every street. Unleash the Kraken and devour opponents one by one. 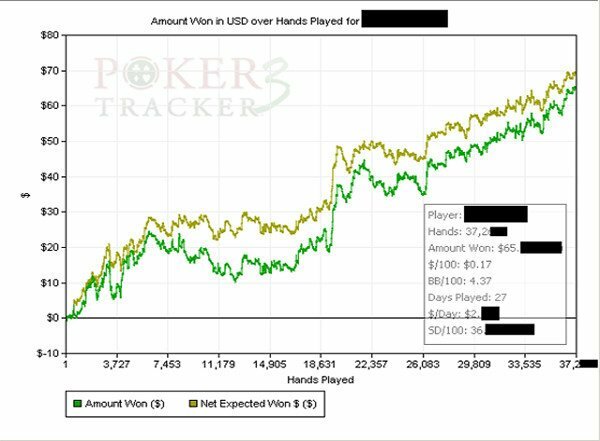 2 DAY TRIAL: The Kraken Poker Bot Demo will play for up to 30 minute intervals for 2 days. This bot started out a little on the not so good side. After a few tweaks to the program, and some review, and collaboration. I think... I know this is a winning poker bot for sure. 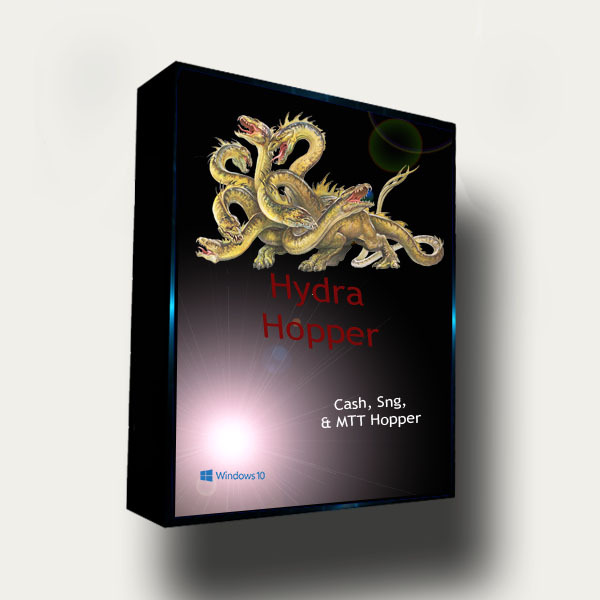 I am very excited moving forward with this product and crushing the cash tables. Also the upper management is by far the most well rounded and professional in this market in my opinion. Keep up the good work guys! Thank You!